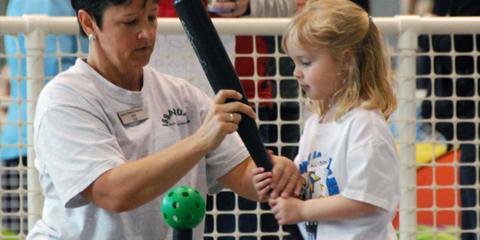 Play Bounce & Jam offers music, fun and laughs for children of all ages! 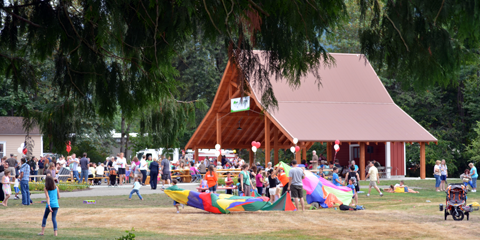 PB&J events are held on the Issaquah Community Center Green. 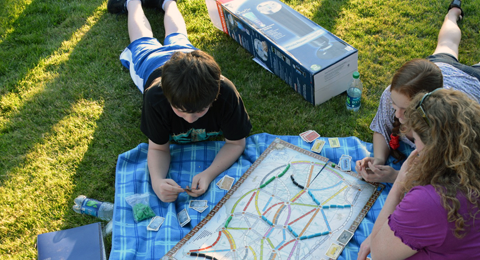 Arrive early to stake out a spot and enjoy a picnic lunch. 11 a.m. Aug. 7 – The Not-Its! Play Bounce & Jam is presented by the Issaquah Parks & Recreation Department, and sponsored by the Issaquah Arts Commission and the Kiwanis Club of Issaquah.